I have another salted caramel recipe for you lovely lot! I make no secret of my love of the stuff so when Sugar and Crumbs asked me to review their salted caramel icing sugar I was in my element. I had heard of flavoured sugars before but had yet to try them so this was very intriguing! The icing sugar is so light and fine that I have no idea how they get the flavour in there. Now there was another flavoured icing sugar and a flavoured cocoa in the pack that Sugar and Crumbs sent me but I knew the salted caramel had to be tested first. 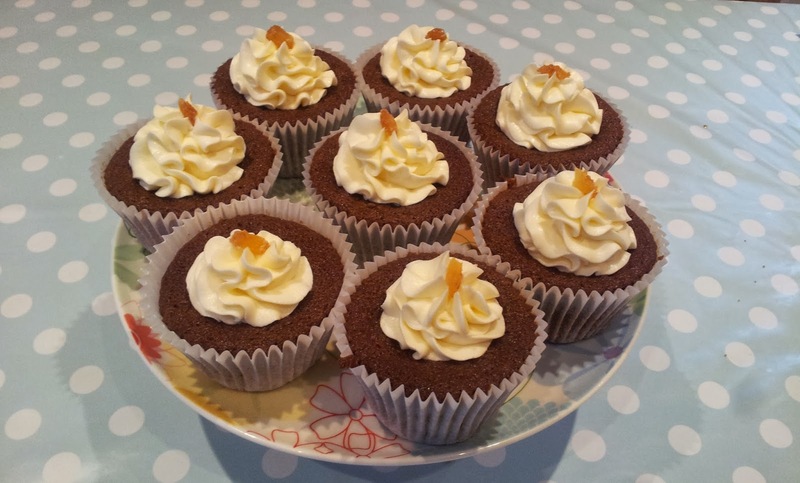 Initially I thought to make a chocolate cake to go with it but then after a nose in the fridge I realised I had some stem ginger that needed using up – cue lightbulb moment – ginger and salted caramel cupcakes had to be made! 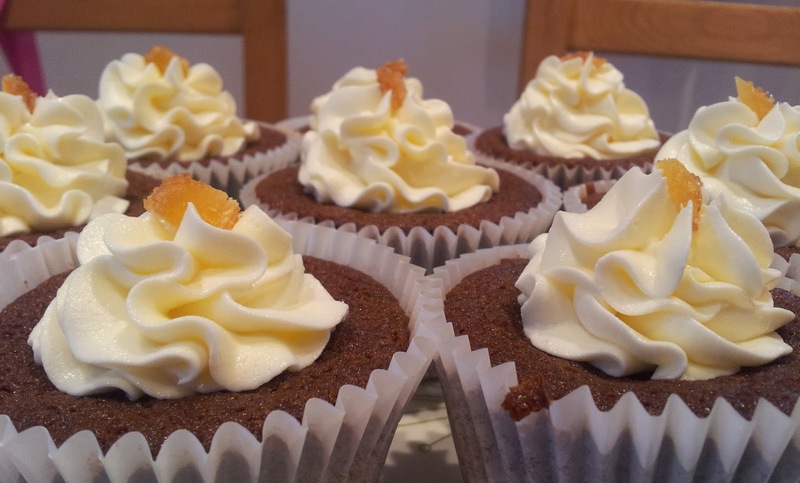 I used the ginger cake recipe from BBC Food but have adapted it to make cupcakes. 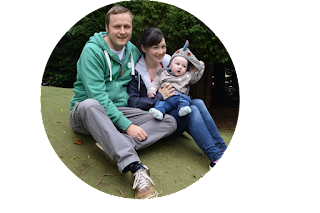 It really is a wonderful cake recipe and I recommend you try it. Put the flour, bicarbonate of soda, all the spices and butter into food processor and blitz until it resembles breadcrumbs. You can rub the butter into the flour to achieve this too but I’m lazy and this is much quicker. Put the sugar, treacle, syrup and milk in a medium saucepan and heat, gently stirring until the sugar has dissolved. Pour the treacle mixture into the flour mixture, whisking as you pour. Whisk in the egg then add the stem ginger to the mix until it is all well combined. Using an ice-cream scoop add the mixture to each muffin liner. Place in the oven for 25mins or until a skewer inserted comes out clean. 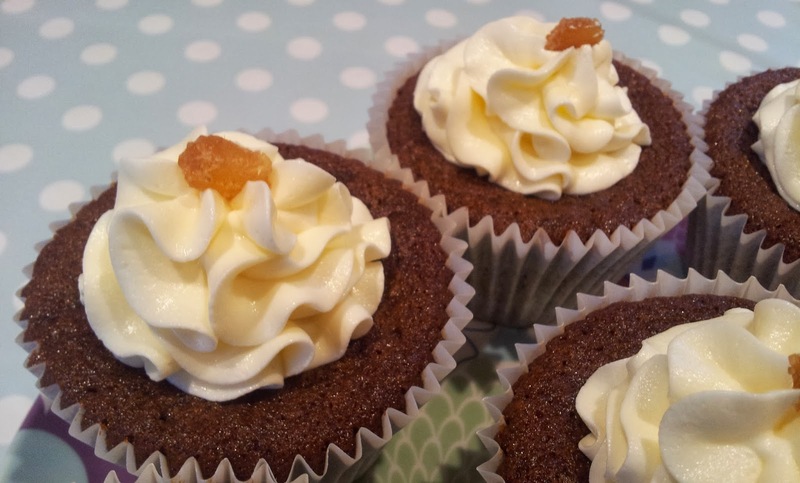 Pipe onto cupcakes (I use a Wilton 1M nozzle) and decorate with pieces of crystallised ginger. So… honest opinion of the icing sugar?.... I really liked it. Now the flavour was much more subtle than when I make it from scratch but I’ve always felt the depth of saltiness is down to personal taste and I like my salted caramel salty. 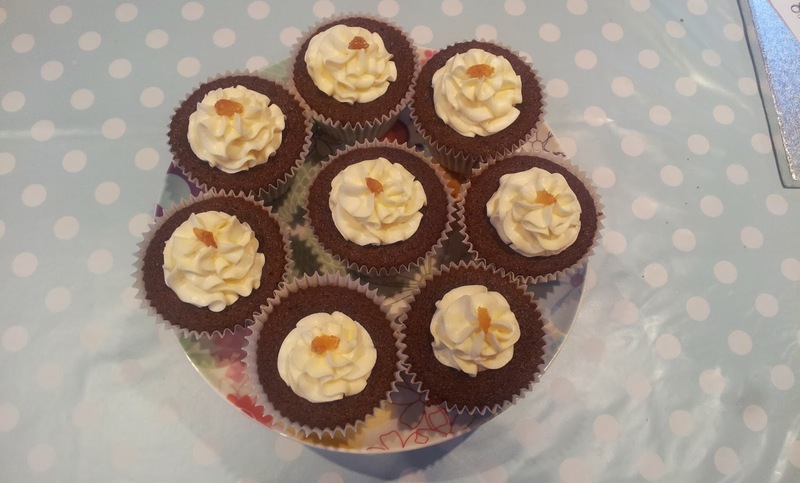 You could taste the salt and the caramel separately and even though it was a little subtle for my palette it worked really well with the ginger in the cupcake. It’s making me want to try their other flavours now! Thanks to Sugar and Crumbs for sending me this product to review and as always all opinions are my own.